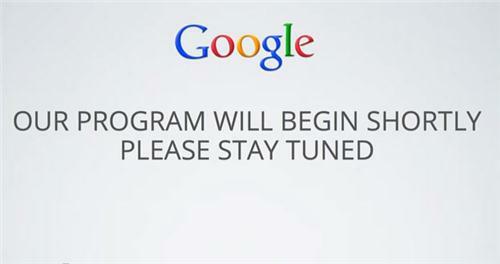 The event will begin shortly. Stay tuned. Connectivity issues delaying the event. If reports are to be believed, the next-gen Nexus 7 tablet is meant to be used in landscape mode more often than in portrait. This is the Google-YouTube version of the old 'rukawat ke liye khed hai' from Doordarshan days of the 1980s. Sundar Pinchai is here. And it begins. Te first is a device from Android and the second a device from Chrome. 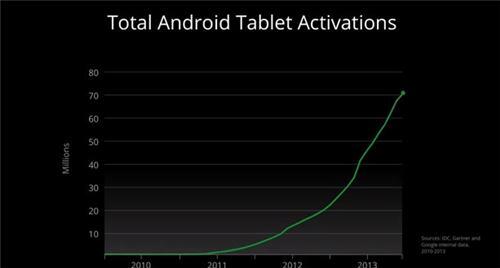 Nexus 7 accounts for 10% of Android tablets sold and 40% of all Android tablets sold in Japan. 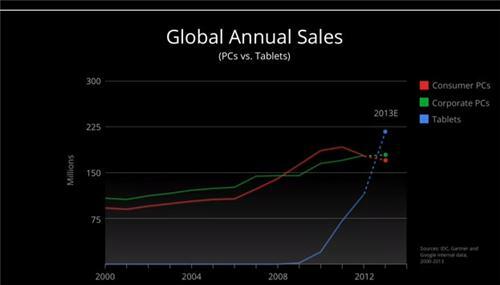 Nexus 7 tablet is the highest-selling tablet in Japan, says Pichai. 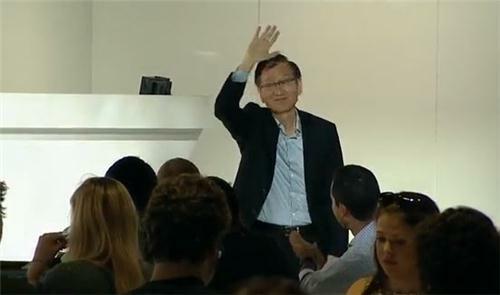 Asus CEO Jerry Shen waves to the gathering. Huggo Barra takes the stage. 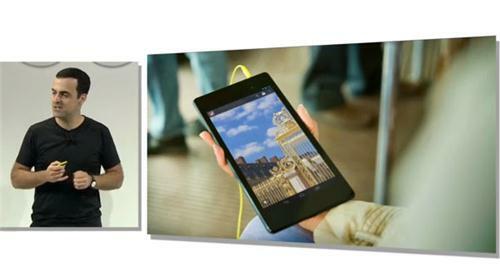 Google announces the new Nexus 7 tablet. 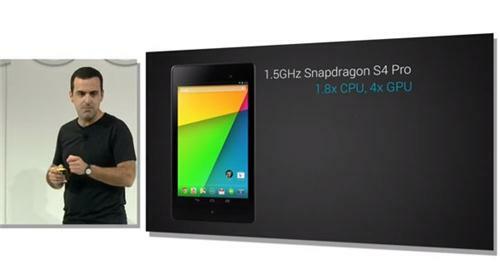 The new Nexus 7 is 2mm thinner than the original nexus . 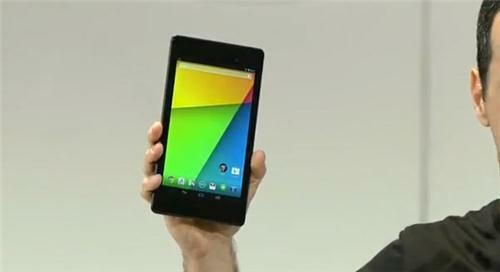 The new Nexus 7 is slimmer, lighter and thinner. The new Nexus 7 is claimed to have a much more comfortable grip. The Nexus 7 has a 7-inch display with a resolution of 1920x1200 pixels. The new Nexus 7 has the world's highest resolution 7-inch tablet. It has a "30 per cent wider range of colours." It includes dual stereo speakers. 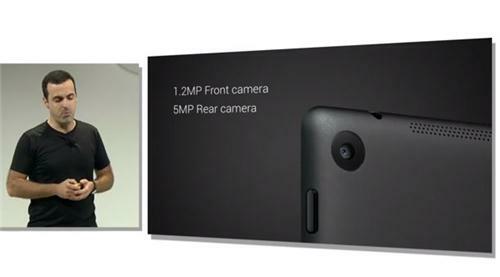 The new Nexus 7 tablet has a 5 megapixel rear camera and a front 1.2 megapixel camera. The phone has a 1.5GHz quad-core Qualcomm Snapdragon S4 processor and 2GB RAM. 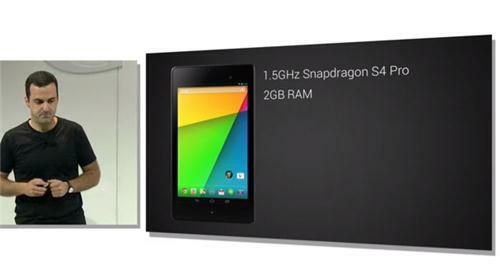 Google will also ship the 4G LTE version of the new Nexus tablet. It is claimed to offer 9 hours of HD video playback. Wow! 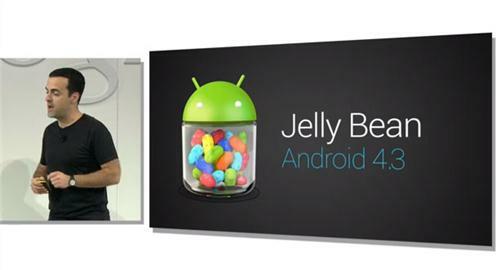 The tablet will ship with Android 4.3, the latest version of Android, which the company will announce today. Cast button in Chrome browser. Cool! So, with Chromecast, you will be able to bring any Chrome tab on your TV. But, it is currently in beta. Is the $35 Google Chromecast the beginning of the end of traditional television broadcasting? The Google Chromecast is priced at $35. At $35, the Chromecast is certainly affordable. The Chromecast is available in the US starting today. The Chromecast, given its simplicity and affordability shows promise of being something revolutionary. The event is over. 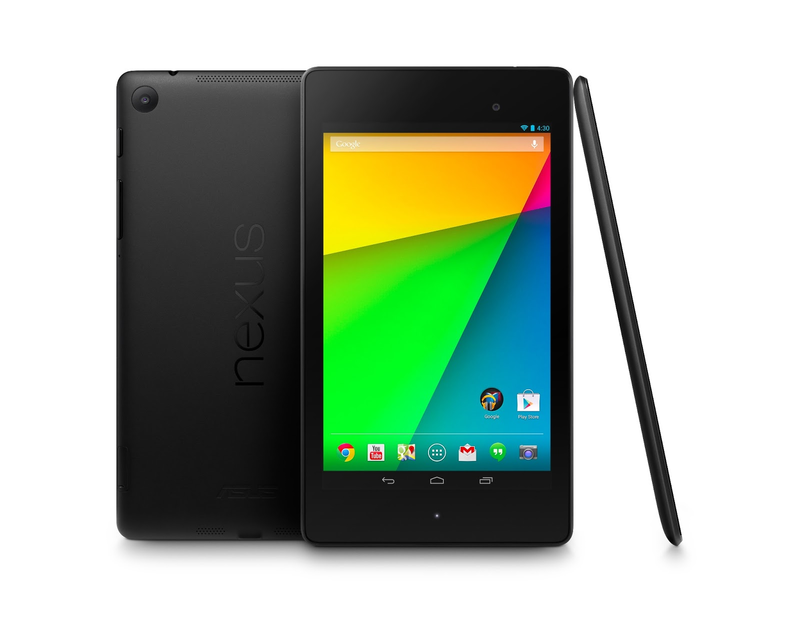 Google announced the Nexus 7 tablet which will run Android 4.3. 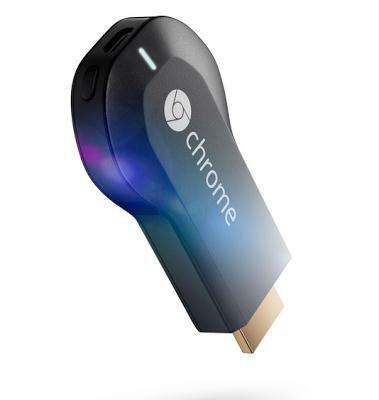 Besides, the company also announced the 2-inch Chromecast dongle that will allow you to bring content from YouTube, Google Play and Chrome browser on your TV.